So it had to be done. 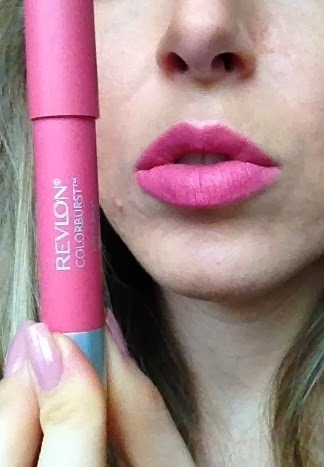 I jumped on the Revlon Balm bandwagon. I'm a massive fan of Revlon lip products, there's always a lip butter in my handbag and their Revlon Red lipstick is a massive favourite of mine. Like many bloggers the offers around got the better of me. The infamous 3 for 2 in Boots was calling and Superdrug decided to snip £2 off these beauties. It was inevitable that I'd be making a purchase! 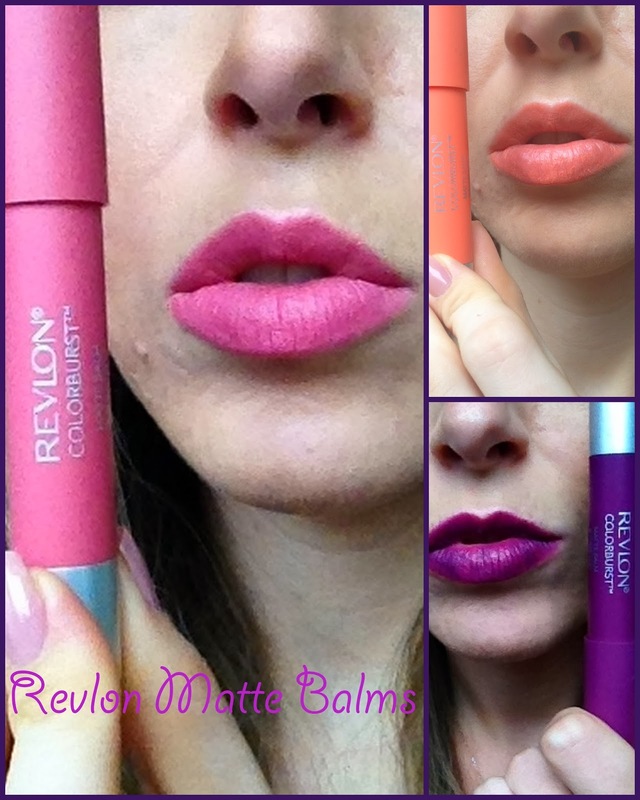 I had my eye on Shameless from the moment the Revlon Matte Balms were launched. It's such a daring colour and after wearing a lot of the purples in the Autumn/Winter I thought this was great to move the plum shades into the warmer months. 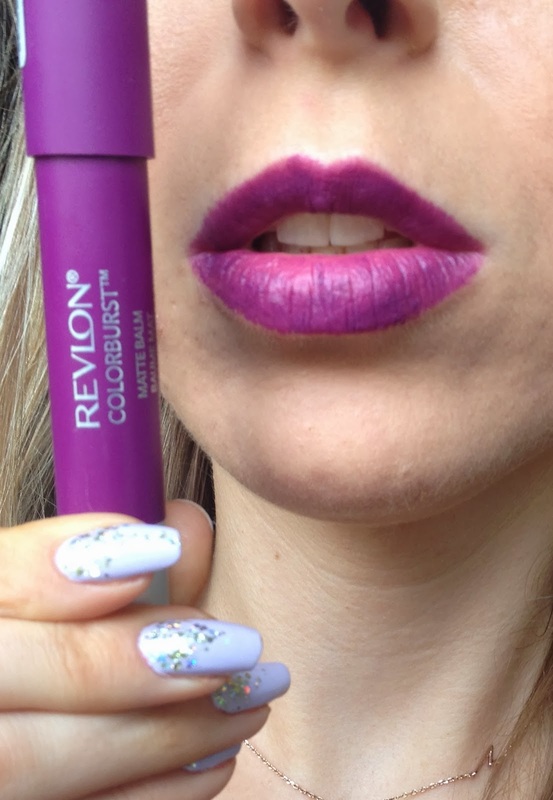 It's a touch brighter without being too 'WOAH, her lips are PURPLE! '...if you get me? Although I loved the colour, I was concerned this wouldn't suit me. But after a chat with a few BBloggers on twitter they helped me decide I should go for it. And I'm glad I did. 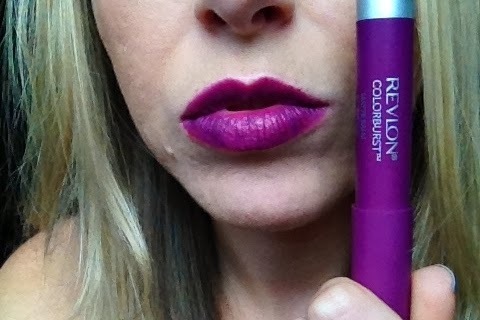 I wanted a more wearable shade but still gave me a bit of colour and Elusive does just that. It's a lovely dusky pink that is actually even more beautiful with the matte finish. 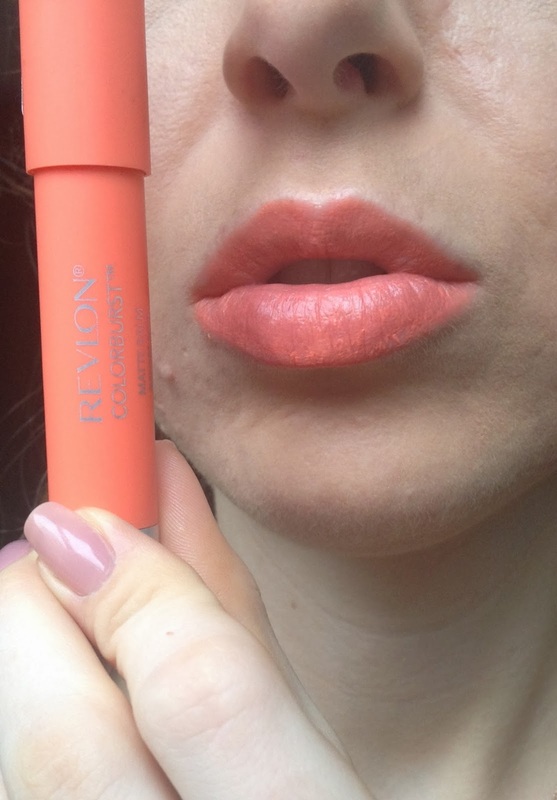 I love coral, it's a favourite of mine in Spring so with Revlon offering a couple of shades veering towards the coral side I had a bit of thinking to do. Audacious looked gorgeous but it had big similarities to my favourite coral lipstick, Vegas Volt by MAC. I took this lipstick with me when I planned to purchase these just for comparison and I was right -almost identical. Audacious was just a little more orange toned. So Mischievous was the last Matte balm I added to my basket. It's not as orange as the packaging would have you believe but a shade that really brightens and is really on-trend this season too. I love these and I've had to stop myself picking up a couple more. I'm tempted by a couple of the red shades. The staying power is great and they aren't at all drying, which was a big concern of mine due to my chapped lips. I find adding a lip balm underneath gives them a bit more shine if that's what you're after but I really do love the matte effect. The twist up bottom means there's no sharpening involved but I do think as I use them this will get rid of the point at the end of the crayon so it might be difficult to apply neatly. Only time will tell! Have you got any of these? Which colours did you go for? Thanks for the post, I keep seeing these and managing to resist but i think I will have to purchase now! Always think it's better when you can see the colour on actual lips, makes such a difference! Mischeivous looks amazing on you. I bought one of the lacquer balms in the 3 for 2 called Demure and I love that! Thank you! That's so sweet! I had a look at Demure, I really like it! I am IN LOVE with the purple colour! !